Happy Sunday my sweet friends! It’s my favorite day because I get to share the love. I have had an emotional week, and you can probably see it by the posts that I have chosen to share. I know I tend to gravitate to the posts that I most need to read at those particular moments in my life. Let me introduce you to those bloggers who inspired me this week. Oh my goodness. I met Chelsea on Instagram after she was an encouragement to me in a rough moment. I loved her feed and checked out her blog. Such a blessing! I could relate to this post immediately. With 6 kids, I have heard all the comments, and then some. Chelsea is honest and raw and real in this beautiful post. She says she is not the mom type, even though she has 5 children. Her natural inclination is to run, but God has given her the strength to endure. Things that we may be called to do are not always easy, but we were nnot meant to do them in our own strength. I just love Claire’s honesty in this post. So many of us moms can fall into the comparison trap, especially with the barrage of social media. As a large family mom, I am often guilty of putting on a mask to prove to others that I really have everything under control. I don’t want people to know when I feel like I can’t take another breathe. Claire shows us that we don’t have to hide behind the mask of perfection, we don’t have to have it all together. We can slow down, enjoy the ride, and do the best we can each day. 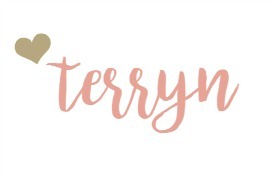 I have loved Erin’s blog since I read my first post. She is so encouraging and uplifting and someone you have to follow. In this post, Erin gives us practical ways that we can gain more confidence. I love that these are tips you can actually use, not fluff like some advice out there. I thought this was a timely post following the last 2 recommendations. In case you haven’t caught on, I tend to have a problem with hiding behind a veil of perfection, which you could say stems from a lack of confidence. Glad you were able to find blog posts written by these passionate women to encourage you during an emotional week! It’s so sweet of you to share the love and share some of your favourite posts! I am definitely going to check them out! It’s such a blessing to find so many helpful posts from other bloggers. I love that there is so much encouragement out their amongst our peers. 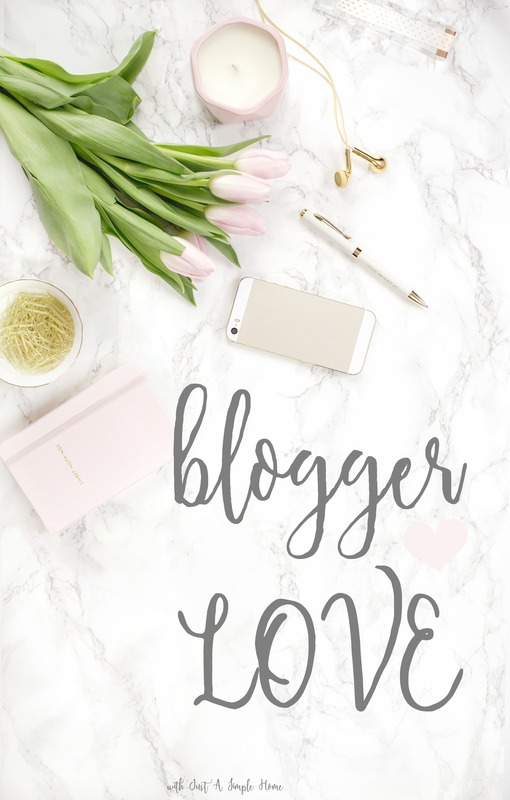 I am new to the blogging world and love seeing women support each other! Thanks for sharing your favorite posts. I’ll be sure to check them out.